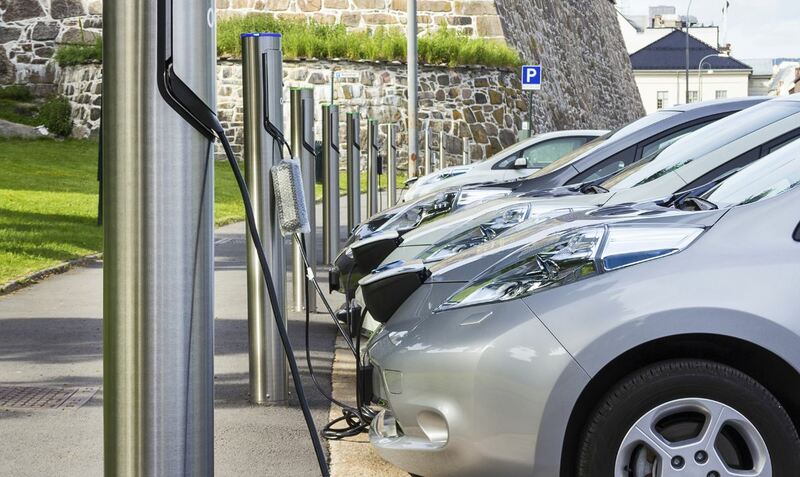 With the rise in popularity of electric and hybrid powered vehicles in recent years, investment surrounding the infrastructure that helps them operate as conveniently and efficiently as possible has spiked. Spurred on by the rising cost of petrol and the continued harm being done to the environment through excess harmful emissions and fossil fuel usage, clean and sustainable electric power has become a real area of growth in what in otherwise an unpredictable and often struggling economy. Underlining that point is a recent investment made by Downing LLP, who forged an incredible partnership with Pivot Power to help fund an electric vehicle charging and grid-connected battery network across the United Kingdom, in conjunction with the national grid. With the increase of vehicles requiring alternative fueling methods on our roads, having the charging points and power in place to get them back moving as quickly as possible is a huge – often overlooked – part of the ongoing process of becoming a more viable country for electric powered vehicles. Having signed up to several international treaties regarding reducing harmful emissions and set out their own goals regarding how environmentally friendly they wish to become in as short of a time frame as possible, the UK government are spearheading this change, offering reduced road tax and financial incentivises and grants to those who adopt new cleaner technology. Always a smarter investment decision to get in on the ground floor become a market becomes overly saturated, this is an market to exploit for anyone currently looking for the next best place to back – especially with the good it will likely do long term where the environment is concerned. With such a heavy emphasis on this market in the some of the most recent governmental budgets – with over £200m previously pledged by Philip Hammond, which is set to be matched by private investment – and the sale of new petrol and diesel vehicles slated to be fazed out by 2040, we are on the cusp of radical change in the motoring industry within the next few decades. The internal combustion engine will soon enough be confined to history, and with all major automobile manufacturers adjusting their future designs and concepts to fall in line with that mission, this isn’t a movement that appears to be losing any pace. Leading the way, Volvo have already pledged that they will only be making electric or hybrid vehicles from 2019 onward, and the government has plans in place for almost all vehicles on British roads to be electric powered by 2050, which just over 30 years away. Furthermore, there have been predictions made by analysts which suggest half of all new vehicles sold by 2030 will be electric, and major petrol station businesses have responded by increasing their own electric power offerings and investing in charging technology so that they’re prepared for the increased demand.